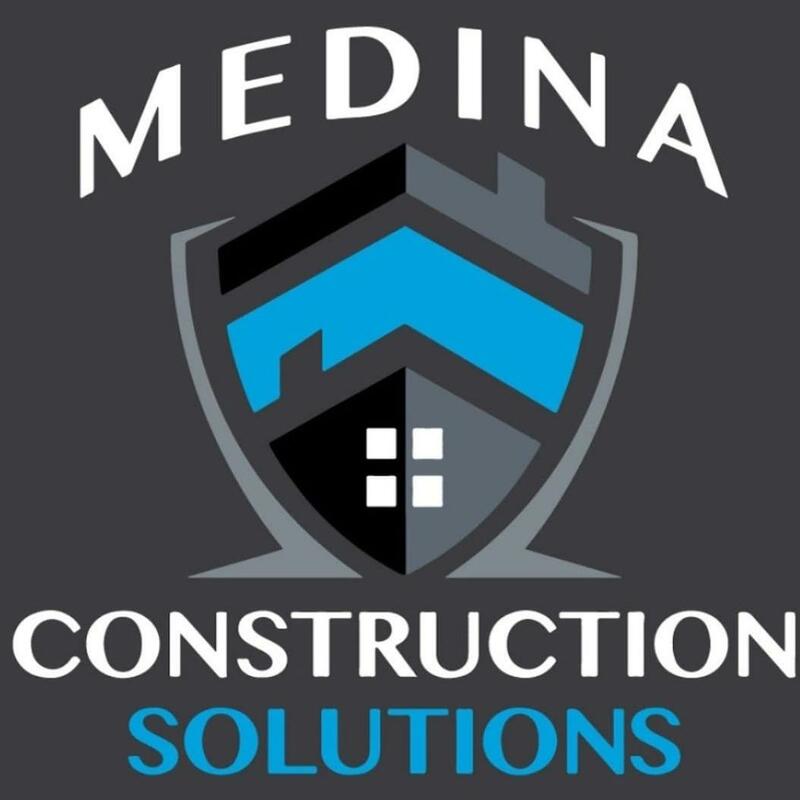 Medina Construction Solutions. Remodeling contractors in San Antonio TX. We are a licensed and insured company that has been serving local customers in San Antonio and its surrounding areas for over five years. Experienced in home, business improvement and remodels. We also offer professional handyman services. We make sure to develop a lasting relationship with our customers. Free estimates, call today to set up an appointment. Now accepting major credit cads.